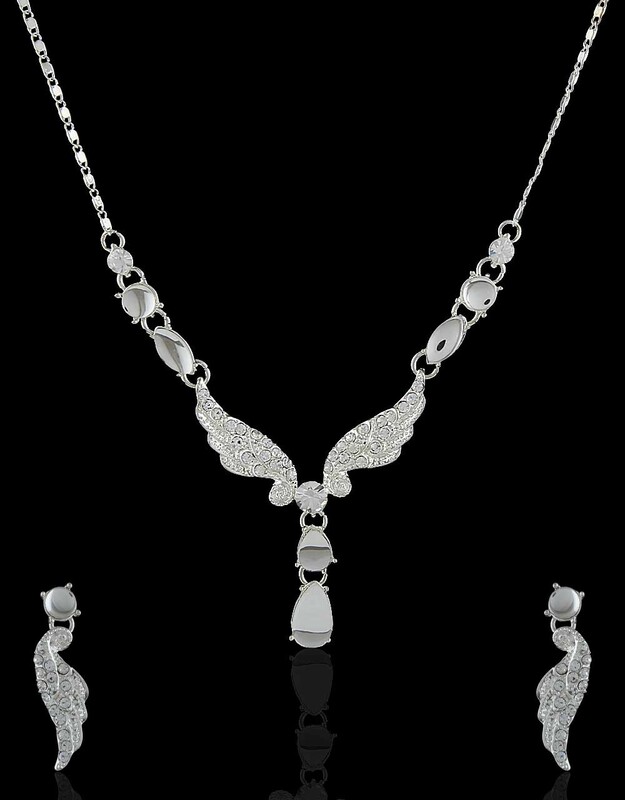 Anuradha Art Jewellery offers this sizzling necklace set encrusted with sparkling white stones will appeal to you at very first look. 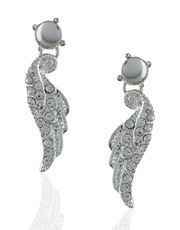 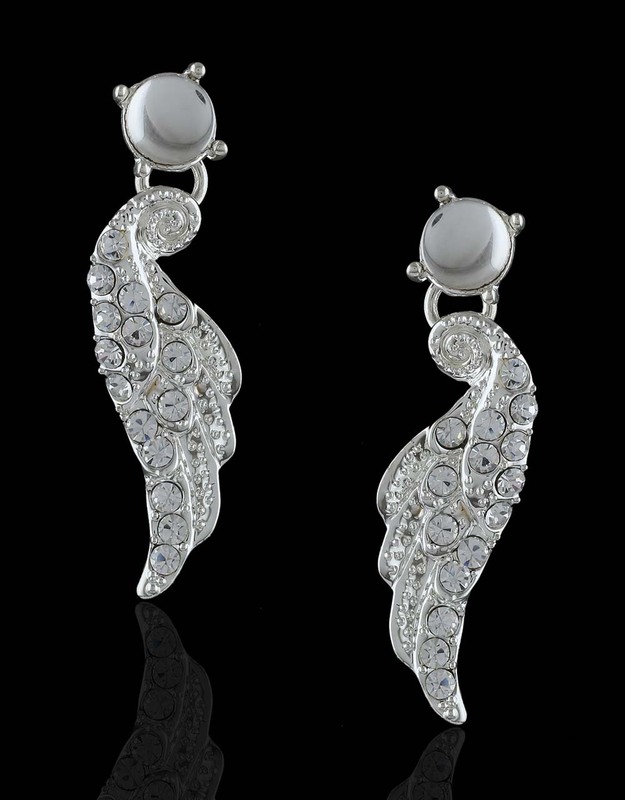 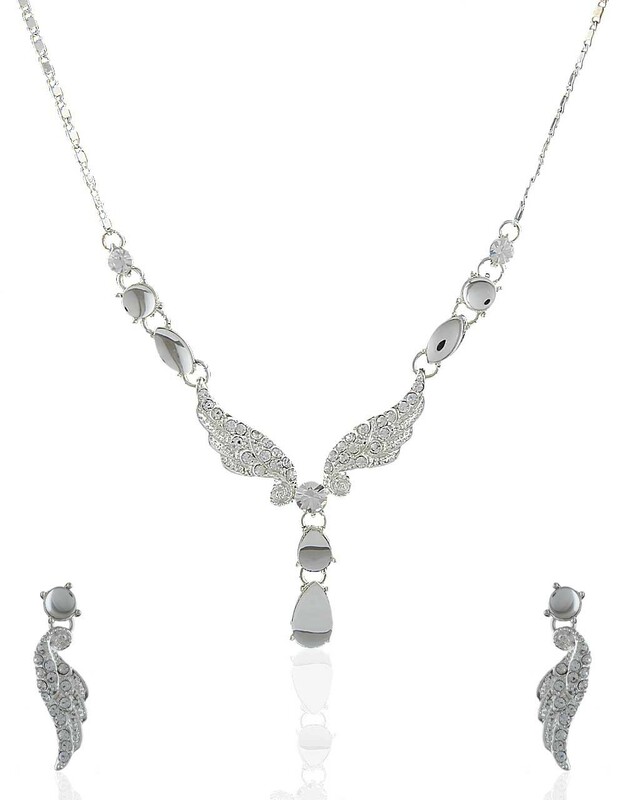 It is fashioned from pristine silver polished Korean metal & ensures high durability. 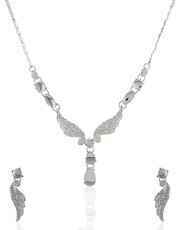 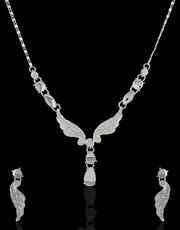 This set consists of necklace & pair of matching earrings.